Ebay and some of its overly entrepreneurial sellers have managed to profit handsomely from the craze which followed the release of Apple’s iPad 2. 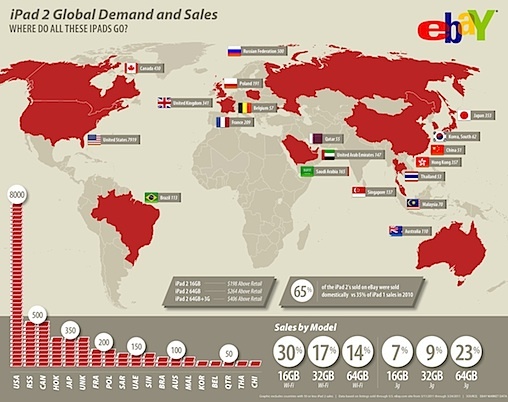 The data which the popular auction site released this Thursday is clear. There are plenty of people (about 12,000 of them to be precise), who are willing to avoid the long lines and shipping times, which the mere immortals have to endure to obtain the precious device. This task has been accomplished by paying a premium in the range of 40 to 53% above the original price of the iPad 2. Time lapse videos are one of the most beautiful and many times stunning, even, forms of video capture. A time lapse video is a sequence of many photos, which display the world in front of you in a fast seamless motion. Some guys over at Nokia Denmark have freed the Parrot AR.Drone from its iOS shackles and have written a control app for Symbian^3 devices (the Nokia N8, E7, C7, C6-01). It’s been almost six months since the N8 hit the market, but the Finns have no intention of stopping its marketing campaign. I’ve already lost count of all the movies, covers, pictures, etc. shot with the 12-megapixel cameraphone, but here is a new batch. 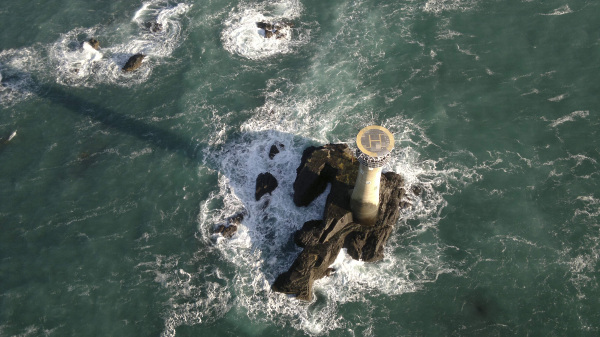 This time Nokia has invited popular aerial photographer Jason Hawkes to take some nice heli-shots of Britain’s most beautiful places as part of Nokia’s HD Horizons project. I’m not particularly keen on statistics. Unfortunately, tracking the trends in the mobile industry (its winners and losers) requires a heavy dealing with the aforementioned science. The people over at VisionMobile – a mobile industry market analysis and research company, have been kind to present us with graphic expression of the developments in the mobile phone market over the past decade. It’s somewhat overwhelming to watch the change in ranks for some companies as well as the utter disappearance of others. Especially when I’ve witnessed these industry developments along the years in person. Enjoy the show! 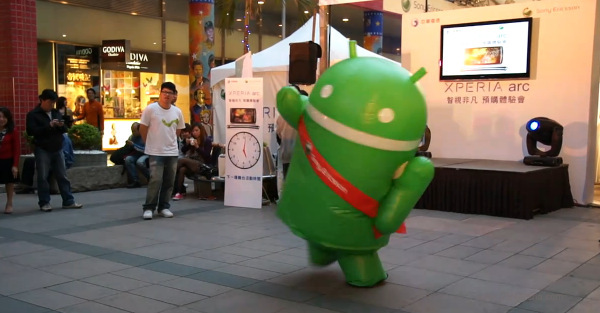 Android has legs, hands and it already got some thumbs. What’s next then? Well, it can always try to dance. The video you are about to see is shot in Taiwan in front of an XPERIA Arc stand. I doubt that this dancing robot was meant to star in a viral video clip, but it’s exactly what this video has turned into. 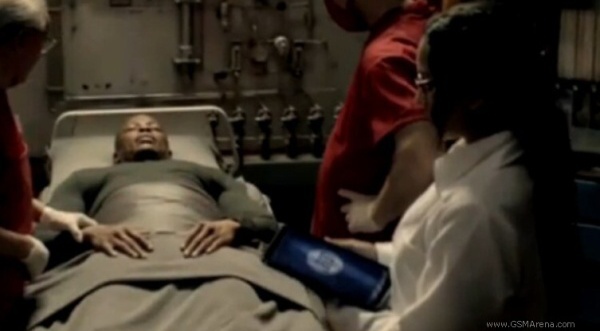 Asus has made an ad for their upcoming Eee Pad Transformer and it looks surprisingly… bad. It’s based on the popular Big Bang Theory TV series and consists of dorky humor, 70s hair styles and a “I know where this is going before it’s happened” plotline. The actors also use the word “product” one too many times. Nowadays we’re already very used to seeing the latest gadgets in music videos, prior to even those getting to the shelves. And in most cases those gadgets are doing the impossible stuff, nobody thought they can. And in most cases they really can’t do it, it’s just some visual trickery to make us want to buy it pronto. 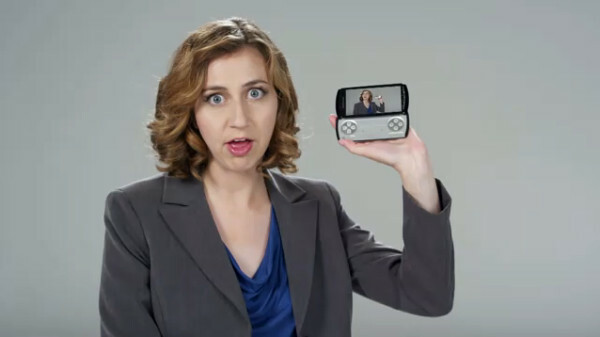 Sony Ericsson is hard at work with the XPERIA Play media campaign. You can really tell it’s very important for Sony Ericsson to sell the life out of this device. 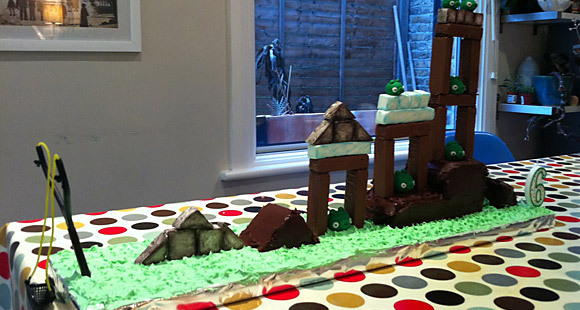 Hold your horses – it’s not a 3D version of the insanely popular game just yet. 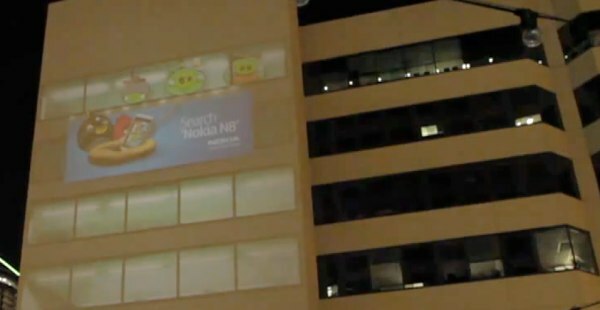 What we have here is a 3D promo video that Rovio developed in collaboration with Nokia. However it is nicely done and pretty funny so you won’t regret sparing some time to check it out. The spectacle happened at the SXSW festival in Austin, Texas and it shows what happens when those pesky green pigs steal an N8 from the birds’ nest. You guessed that right – the birds get angrier then ever. Opera is a world leading company in making cross-platform browsers for most mobile and desktop platforms out there. 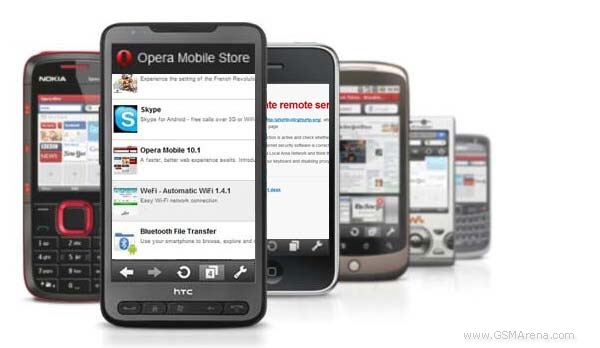 And today Opera officially announced its own mobile app store – called Opera Mobile Store. Virtually every mobile platform out there now has access to the store, which amounts to over 100 million people. You can go check it out through your mobile device or even through your PC. The current covered countries are 200 (whoa!) and you can count that this is just the beginning. Since the dawn of the Android breed, Google has this tradition of decorating its backyard with statues corresponding to each major release. Well, the Gingerbread reign is over, Honeycomb has just stepped in. Well, I don’t know how much truth there is in advertising but I’m willing to bet such encounters like the one shown in this ad are purely fictional. Either that or I should have become a taxi driver.